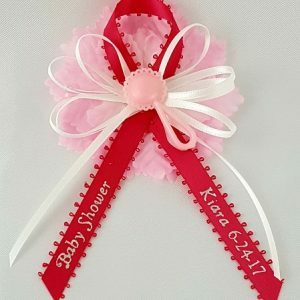 Your Baby's 1st Birthday is a big milestone for family and friends to celebrate. 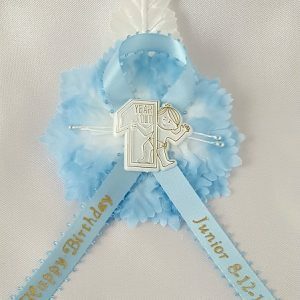 Give your guests these cute, personalized pin on favors and make your special day memorable. 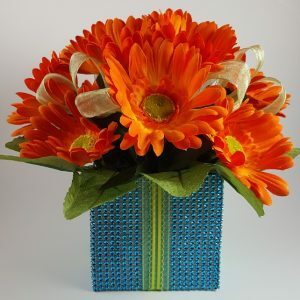 The festive gerbera daisies are very natural looking flowers, making them the perfect faux flower centerpiece. 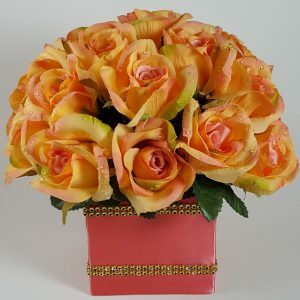 The bright and happy colors in this arrangement are great for a summer wedding, sweet sixteen, quinceañero, birthday or any special occasion. 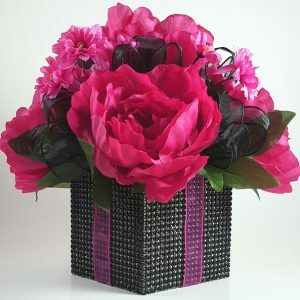 This beautiful centerpiece will add freshness and beauty to your dining table. 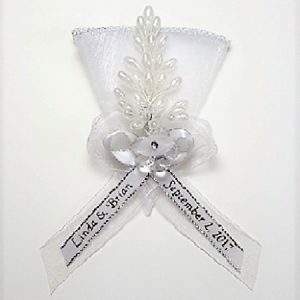 This beautiful flower arrangement will complement your wedding theme. 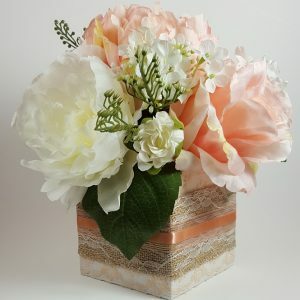 The mixture of roses, dahlias and peonies arranged in a square vase decorated with burlap, lace and ribbon is the perfect centerpiece for your wedding reception. 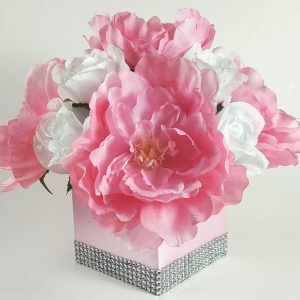 Silk flowers are a lasting keepsake of your special occasion or event. 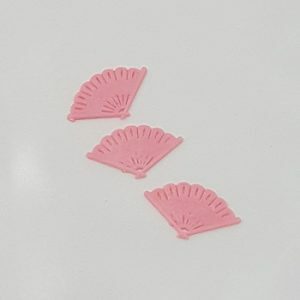 They can be used in any decor throughout the home or office without the worry of watering.